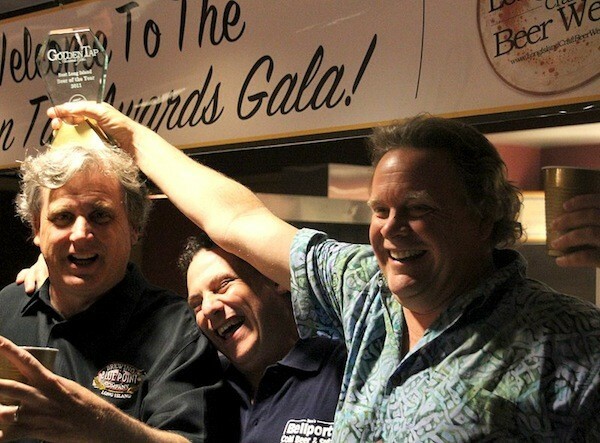 Congratulations to Mark Burford, Pete Cotter, and the entire Blue Point Brewing Company staff for their near-sweep of Thursday’s 1st Annual Golden Tap Awards at the YMCA Boulton Center in Bay Shore. 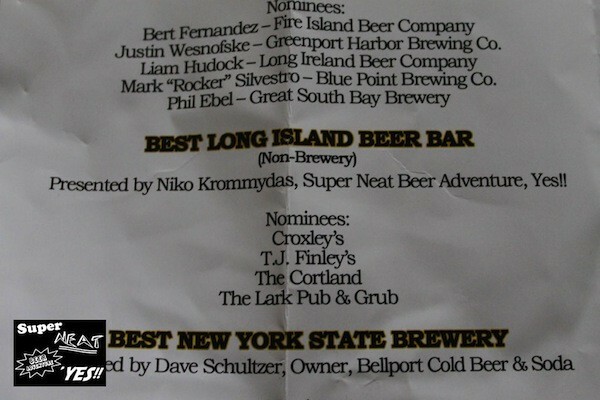 With the exception of Best Brewery Sales Rep, won by Phil Ebel of Great South Bay Brewery, the Patchogue brewery was victorious in every nominated category, including Best New York State Brewery, Best Long Island New Beer of the Year (2010), and Long Island Beer of the Year (2011). 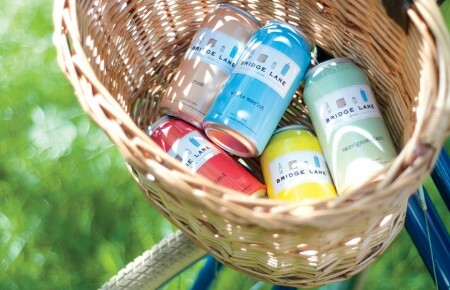 Blue Point was also the recipient of the “Pioneer Award” for their help in establishing Long Island as a craft beer production and destination area. Super Neat presented the award for Best Beer Bar (Non-Brewery) to The Cortland, and not Mulcahy’s.